Junior minister says the cheap and easy availability of alcohol needs to be addressed to curb consumption. MINISTER OF STATE Roisin Shortall has confirmed that the government is preparing to introduce new alcohol control measures to reduce the amount of alcohol people in Ireland are consuming. “Overall we need to reduce the amount of alcohol that we drink”, she told Newstalk Breakfast this morning. The junior minister said that problems with alcohol need to be tackled on different fronts at the same time through education, labelling with health warnings, alcohol abuse treatment, and alcohol prices and availability. The recent report on the deaths of children in care showed the extent to which parental alcohol abuse was a factor in children being taken into care, Shortall added. Shortall said that plans for a Public Health Bill concerning the sale and availability of alcohol are well underway and that the steering group’s report is being referred to the cabinet committee on social policy. Email “"We're drinking too much as a country" - Shortall confirms alcohol restrictions”. 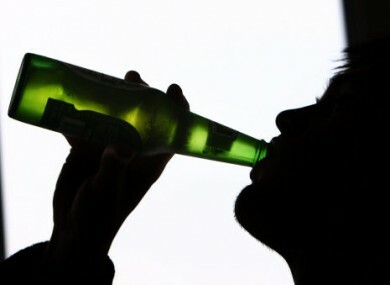 Feedback on “"We're drinking too much as a country" - Shortall confirms alcohol restrictions”.